Rainbow Capital from Africa’s banking partner is close to getting a license that it wants to use to challenge the dominance of South Africa’s biggest lenders. 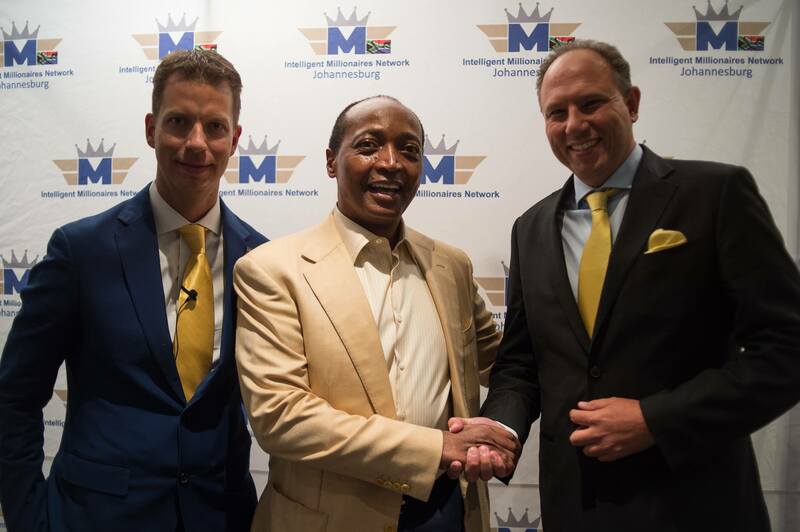 The Commonwealth Bank of Australia has said it will sell 10% of Tyme, a Johannesburg-based lender that allows customers to access funds through their mobile phones, to billionaire Patrice Motsepe’s African Rainbow Capital after buying the business in 2017. Tyme was granted a provisional license by the South African Reserve Bank last year. “The licence is expected before the end of September,” Johan van der Merwe, co-chief executive officer of African Rainbow Capital, said on Thursday. The regulator is looking at the cloud-based system that ARC’s fintech partner is using to make sure it works before granting the full licence, he said. South Africa’s four biggest banks, including Standard Bank Group and FirstRand, haven’t had to face competition in the consumer market since Capitec Bank Holdings started more than 15 years ago. Now, the central bank has three provisional licensees: Tyme, insurer Discovery and the South African Post Office. This comes as the country’s ruling party pushes for the creation of a state-owned bank to boost lending to the majority black population and businesses that the African National Congress has said have been excluded from the banking system. “The South African banking environment is due for a bit of disruption,” Van der Merwe said. While Capitec has been able to play that role, the soon-to-be licensed lender will be a “disruption over and above that,” he said. African Rainbow Capital plans to raise R4-billion selling shares in its investment unit to selected investors. The sale will be followed by a listing on the JSE next month that will give African Rainbow Capital Investments a market value of about R8.5-billion. The unit will have R2-billion in cash for future purchases, Van der Merwe said.